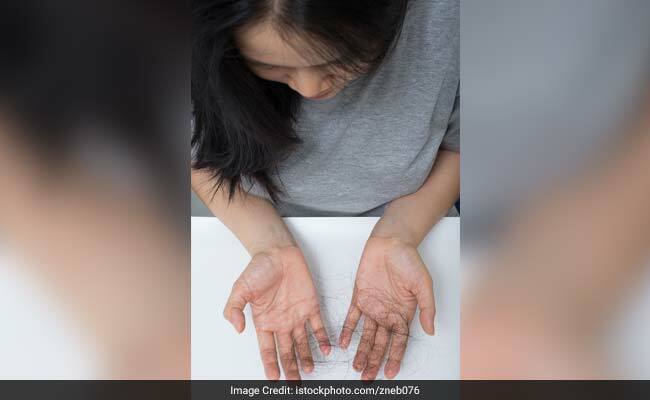 While genes play a major role, some other reasons of hair fall could be stress, deficiency of proper nutrients, pregnancy, male pattern baldness, female pattern baldness, exposure to strong sunlight, vitamin B deficiency, autoimmune disorder, chemotherapy and the usage of harsh chemicals on hair. The wonder nutrient protein is extremely important for hair growth and hair health. Hair fall is one of the most common problems that we face today. Hair loss, hair thinning or balding anywhere in the body can also be referred to as alopecia. Hair fall is common in both men and women. Acute hair loss, or a sudden increase in hair loss, can occur due to many reasons. While genes play a major role, some other common factors of hair fall could be stress, deficiency of proper nutrients, pregnancy, male pattern baldness, female pattern baldness, exposure to strong sunlight, anemia, hypothyroidism', vitamin B deficiency, autoimmune disorder, chemotherapy and the usage of harsh chemicals on hair. What is also common is our lack of knowledge about the simple yet effective home remedies through which we can treat the condition. From lack of nutrition to stress, anything can lead to hair fall. Here's how yoga can help you curb hair loss. Hair thinning is not very pleasant to look at. Dr Sheilly Kapoor explains why this takes place and how you can prevent it. The wonder nutrient protein is extremely important for hair growth and hair health. Our hair needs protein to maintain strong and healthy hair. Deficiency of proteins can be linked to hair fall. Therefore, include proteins in your diet like milk, yoghurt, chicken, egg, peas and healthy nuts and seeds. Hair loss are due to several factors; however taking a diet rich in biotin or taking biotin supplements may actually reduce hair fall and even help to reverse it. Foods rich in biotin are egg yolk, salmon, sweet potato, avocado, yeast, nuts and seeds and dairy products. These foods are helpful if you want to reduce hair fall. Stress in general can have a negative impact on your health. Stress from work, relationship, financial issue or other personal stress should be avoided. You can practice breathing exercises, meditation or yoga to reduce your stress. You can also try going out with your family, friends and relatives to distract yourself and manage your stress levels. 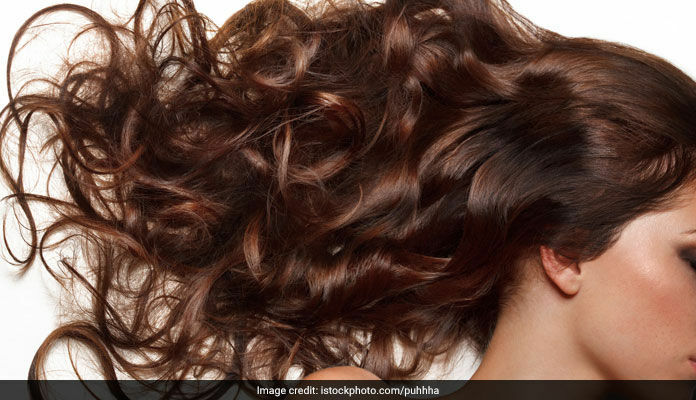 Fancy products which promise smooth, strong and healthy hair are loaded with harmful chemicals which can make hair thin and increase hair fall. These products can also lead to dry and itchy scalp or dandruff. Therefore it is better to use some homemade masks for strong and shiny hair. Greek yoghurt and honey or egg yolk and yoghurt are effective hair masks and can do wonders for your hair. It is better to use some homemade masks for strong and shiny hair. The main cause of hair loss can be a diet that lacks vital nutrients causing malnutrition. There are many fad diets like keto diet, low-carb diet, vegan diet or Mediterranean diet which promote short-term weight loss goals. These diets lack some or the other essential nutrients which can lead to hair fall. Therefore, proper nutrition and a healthy balanced diet is extremely important for healthy hair.